We are In Portland now! Avail our e-waste recycling services and enjoy the different recycling options we offer. Our electronic recycling options can surely benefit you and to our company. We cannot achieve a green and clean environment if we always carelessly disposed our e-wastes anywhere. All Green is here to address this particular problem. Trust on us, our recycling system is friendly to the environment. Your sensitive data stored in your old computer units can be protected with us. We have skilled individuals that can assist you with this to ensure that procedures are being done accordingly. In Portland, we offer you a reliable Hard Drives Shredding service. The procedures of All Green is proven and tested for long years. With us, you can guarantee that sensitive files of yours is completely safe. Trust our service, contact us now! Your disposable IT assets is important for the company. With us, you are sure that your old equipment is properly taken cared. And not only that, with our ITAD service you can potentially earn money out from your old IT equipment. A lot of companies are already aware that electronics should not reach the landfill because of the toxins that might seep into the ground and eventually reach the water system, or endanger the health of the nearby residents. But a lot of companies don’t like to extend the extra effort to properly dispose of electronic wastes. 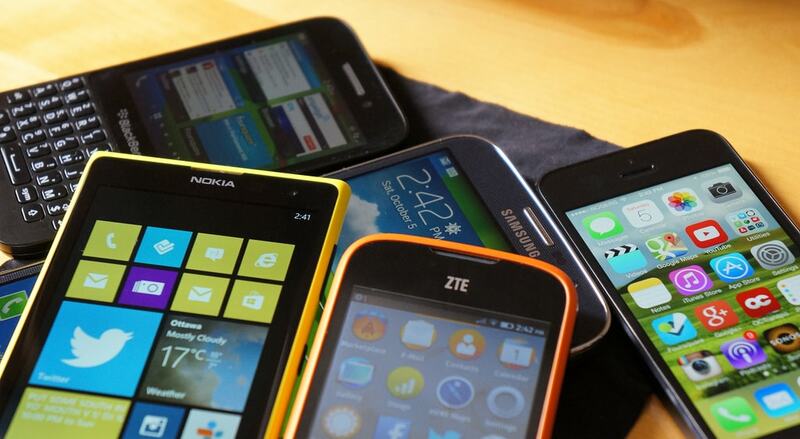 This is why All Green Electronics Recycling offers easily accessible Portland Electronics Recycling and other services. Accessible because the company will actually send a truck to remove or collect electronic wastes from your property. Just schedule a pickup with the company and it will take responsibility off your hands and ensure that all your e-wastes will be recycled in a certified recycling facility. You can also drop off electronics at designated drop-off locations. Portland is the largest city in Oregon. It has over 630,000 residents living within the 145-square-mile land area. In the first part of the 1900s, Portland was a notorious hub for criminals. But over the last decade of the 1900s, the city showed promise and development. From criminality, the city turned to technology. Intel first set up shop in Portland and immediately did wonders to the city’s economy. Other technology-based investments saw the potential and followed suit. Currently, the city is a vibrant community that attracts the college-educated in droves. The technology-based companies have a certain allure to the young that a lot of them move to Portland to work, and stay there until they are old. This is why Portland Electronics Recycling is important in Oregon. 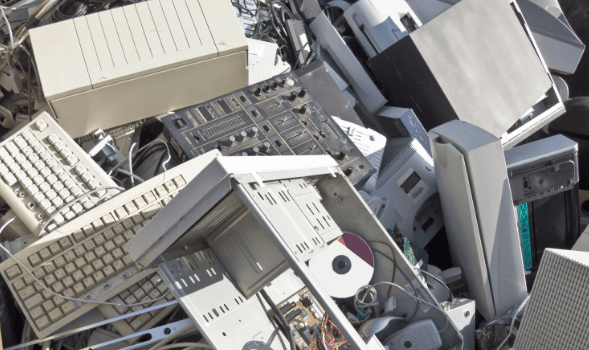 With a number of high technology companies based in the area, it is important that a reliable company like All Green Electronics Recycling will aid startups and major companies in doing the right thing when it comes to their old electronics. 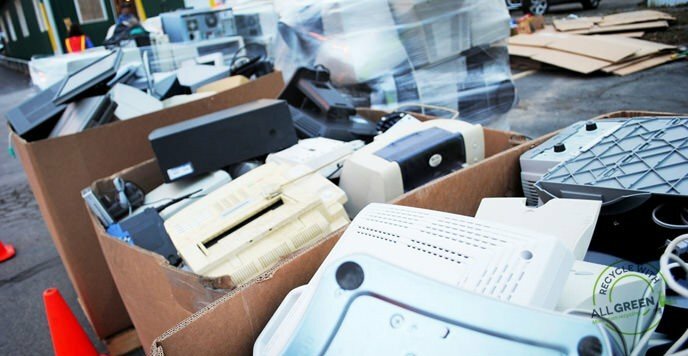 There are a lot of repercussions to throwing e-wastes in the trash bin. For one, a lot of the information stored in the electronics may get into the wrong hands. Second, toxins from e-wastes will be bad for the health. In both cases, there might even be a possibility that the company will be made answerable to either data breach or health endangerment.